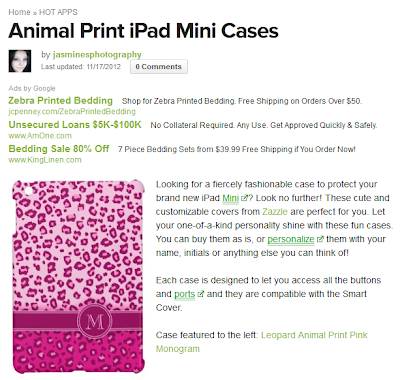 Shopping Customized: iPad Mini Cases are Here!! Cases for the iPad Mini are here! Yayyy! 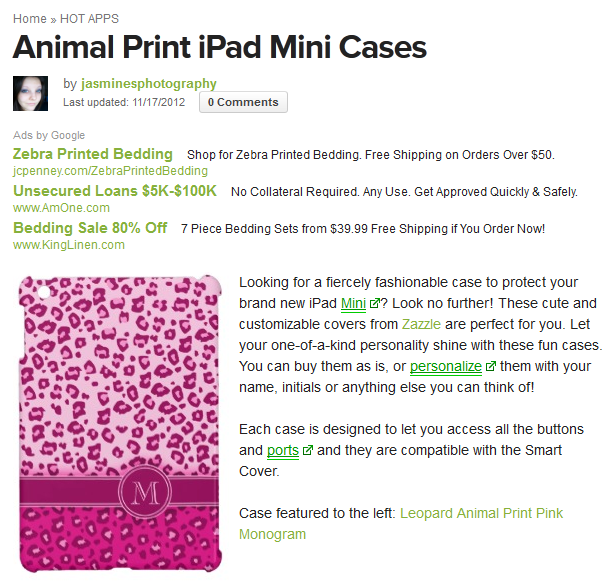 In the lens above you can browse some Animal Print cases I picked out, or.. you can shop all the cases here.